Yahoo Mail offers a customized experience for you and the recipients of your emails. With a clean, simple look and connected mailboxes, it’s the only email you’ll need. Whether you enjoy gorgeous beaches, brilliant sunsets, calming raindrops, or solitary snowscapes, there are lots of themes to choose from. Pick a welcoming theme and layout that fits your lifestyle or current mood. Change it as often as you’d like! 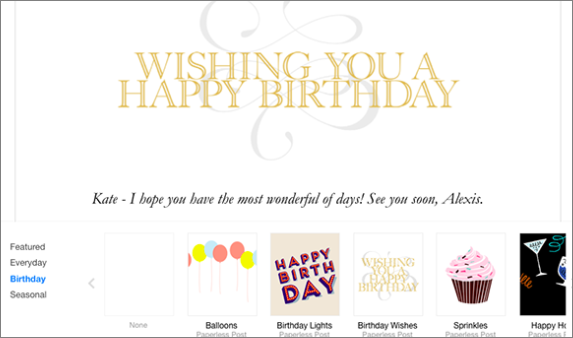 Also, with thoughtful stationary and plenty of format options (along with Flickr, Dropbox, and GIF integration), it’s easy to create expressive, meaningful, and fun emails. Smart views is where you’ll find your most common emails. They’re sorted into categories like ‘Finance’ or ‘Shopping’. Then, create personalized folders and filters to organize the rest. These tools keep things neat and tidy so you can easily find the messages that mean the most to you. It’s common to have more than one email address, so we’ve made it possible to keep them all in one place. With IMAP (Internet Message Access Protocol) settings you can read, write, and organize all of your inboxes right from your Yahoo account. 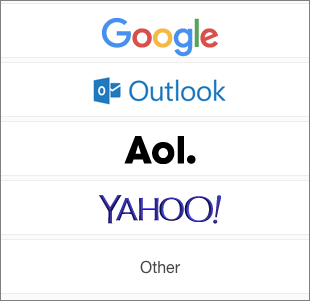 Link any of your emails to your Yahoo Mail to access your messages all in one place. Your time is valuable, which is why Yahoo Mail is designed with multitasking in mind. Quickly switch between mail, contacts, calendar, notes, and news to save yourself that extra time jumping between sites. Sounds awesome! Where do I sign up? Like what you see? Sign up for free!